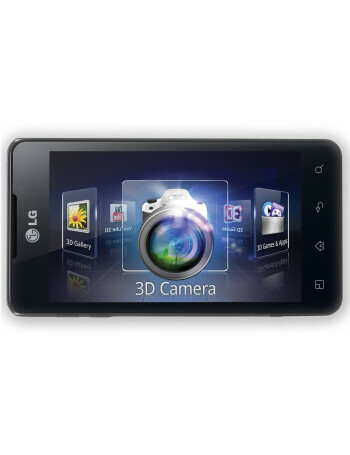 The Optimus LG 3D Max is the successor to the original Optimus 3D and improves upon the auto-stereoscopic implementation. 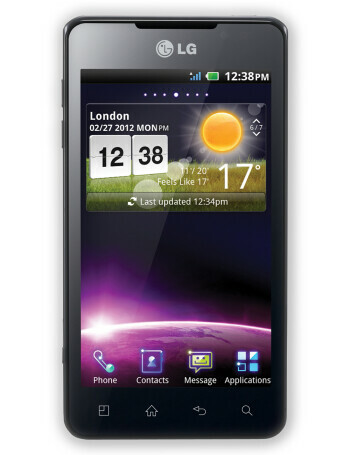 It has similar, but upgraded specs - a 4.3” WVGA IPS LCD display, dual-core 1.2GHz TI OMAP processor, two 5-megapixel rear cameras, front-facing camera, 802.11 b/g/n Wi-Fi, Bluetooth 3.0, 21Mbps HSPA, NFC, DLNA, and 8GB of internal storage. 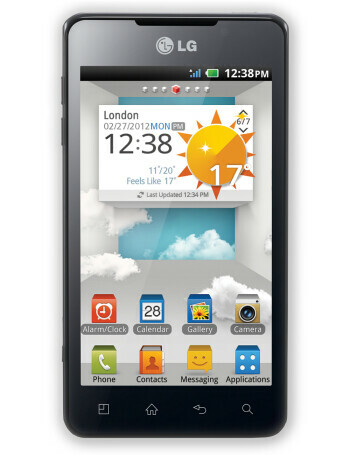 At 9.6mm, the Optimus 3D Max is slimmer than its predecessor. 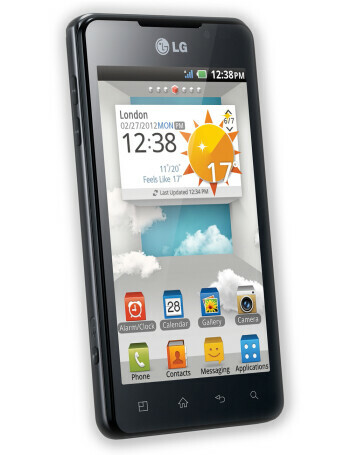 It will initially run Android 2.3 Gingerbread, but an upgrade to 4.0 ICS is expected.